I get really excited about Asian cuisine. I have no idea where it stems from since I have zero roots in this culture, but I just adore the food! From General Tso’s and Sweet & Sour dishes, to Thai coconut and peanut sauce meals I think I could have it everyday! While our household tolerates a long grain white rice fine, it is a great idea to rotate food around so our guts get plenty of variety. I also like to train my girls’ palates young for a multitude of different tastes and textures. 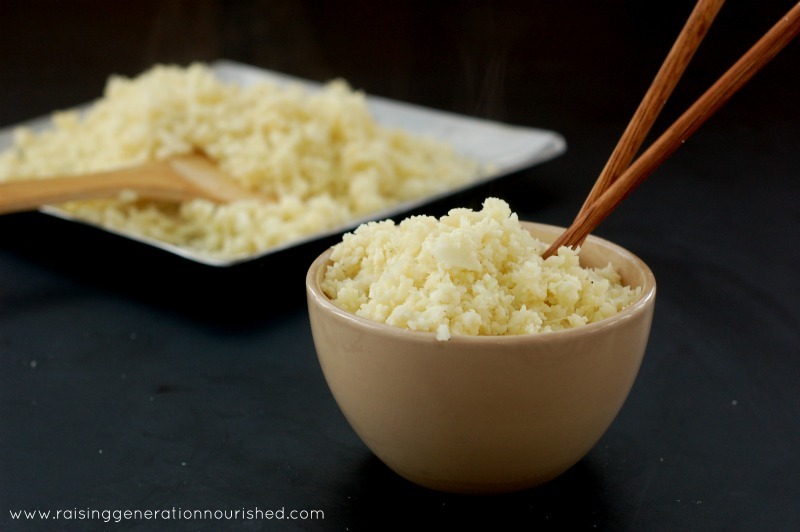 Cauliflower rice is a great, grain free alternative to white rice, and it goes so great with any of your Asian meals. 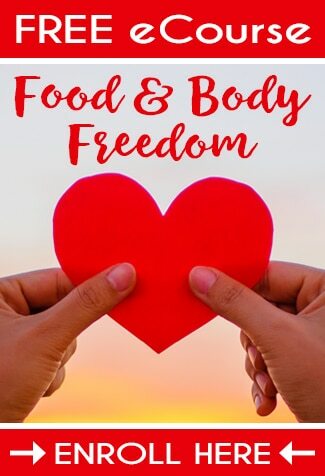 I spent a period of time off grains while healing my gut and feel like I perfected the process of cauli rice to my standard – I want it to feel and taste like rice! Stir frying it is the way to go, and you can choose the texture you like! The cook time is super fast. I like a “bite” to my cauli rice, just like I prefer my rice to have, so just about 5 or so minutes is all I need. 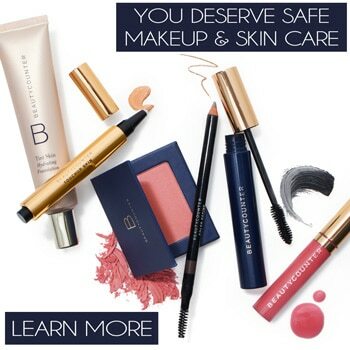 If you like a softer feel you won’t need any longer than 10 minute for sure. The process goes so fast – pulse in a processor or chop until it is the size of rice and fry it up in a friendly fat of your choosing. As a prepping note, you can pulse or chop your cauli rice ahead of time to save a step if you need to get dinner on the table quick. Sometimes I just pulse it right when I get it out of the grocery bag so it’s done. I can scoop out what I need to fry up when I want, and it is done quick – the girls love it as a quick side to their lunch with a pat of butter and some sea salt. 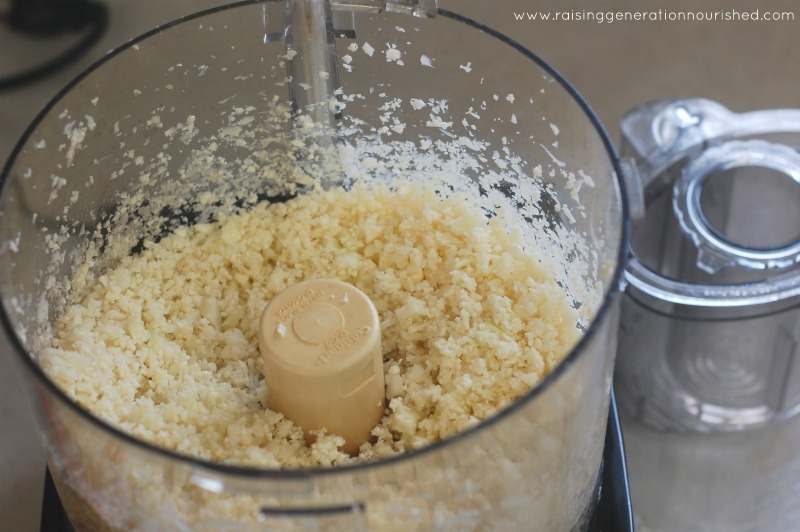 Pulse your cauliflower in a processor, or chop your cauliflower into rice sized pieces. 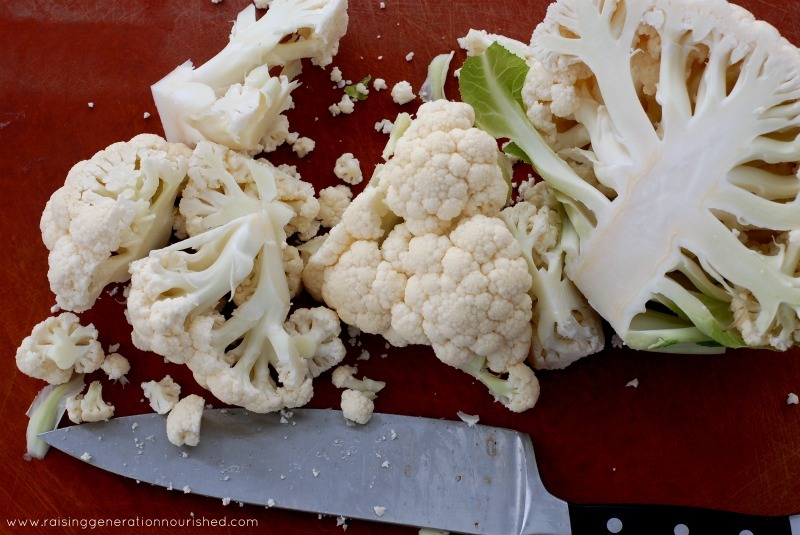 Cook the chopped cauliflower in melted friendly fat of choosing on medium high heat. Keep it moving, stirring here and there to keep it light and fluffy like rice. You will cook around 5-6 minutes if you want a “bite” to it, and around 10 minutes if you want it softer. Much longer than this and it will start getting mushy – just keep trying it as you go along so you can find the texture you like. P.S. 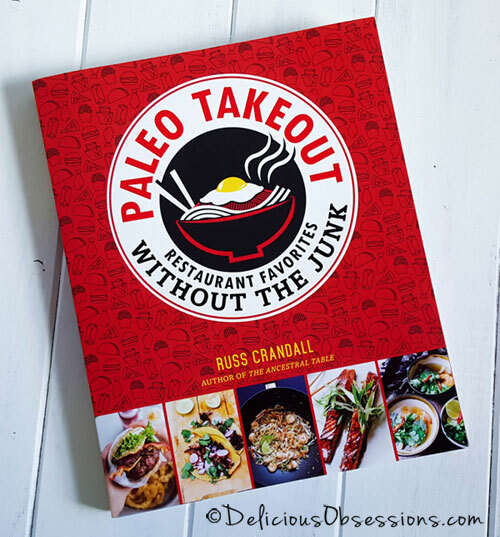 If you’re looking for an AMAZING book full of Asian-inspired dishes made healthy, then you must, must, must check out Russ Crandall’s book, Paleo Takeout. Jessica also wrote a review and shared a sweet and sour chicken recipe here. Ok! Talk to me! What are your favorite Asian meals??? How do you store it when you chop ahead of time?? Thank you. Hi Amanda – I store it in a glass storage dish or in a Mason jar. You could also use a ziploc bag. I just bought a head of cauliflower to try this for the first time!! 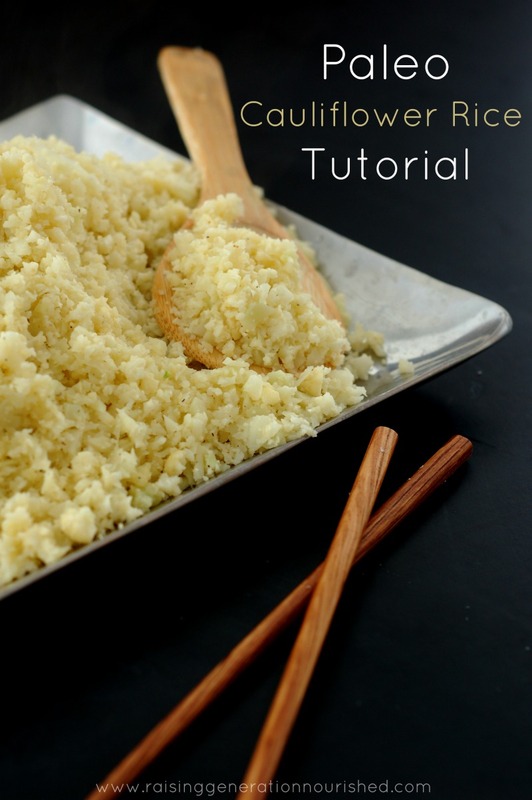 Once you chop it into rice texture can you freeze it for later use? Or do you need to cook it first then freeze it? Hi Barb – I do freeze it from time to time, but it gets pretty mushy. I’ve tried it both ways (raw and cooked) and it always gets mushy no matter what. I typically stir fry it on really high heat to get rid of some of the water after freezing, but it doesn’t go back to the rice like texture very well. 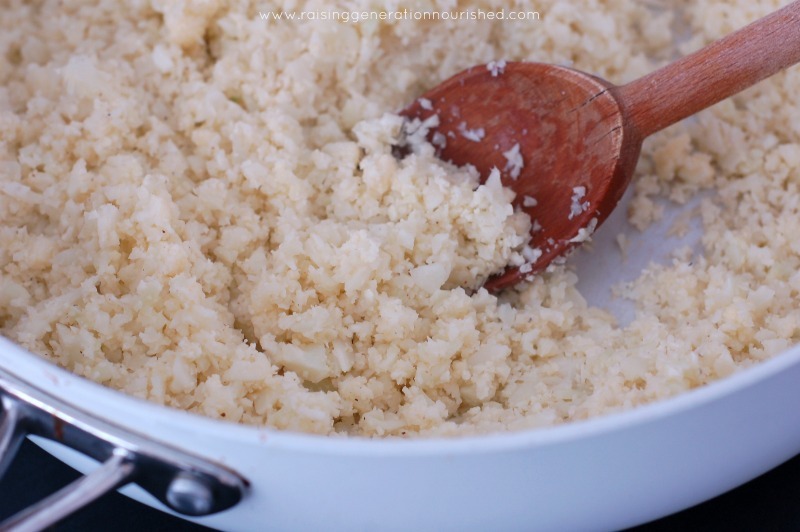 Can this be done with frozen cauliflower?